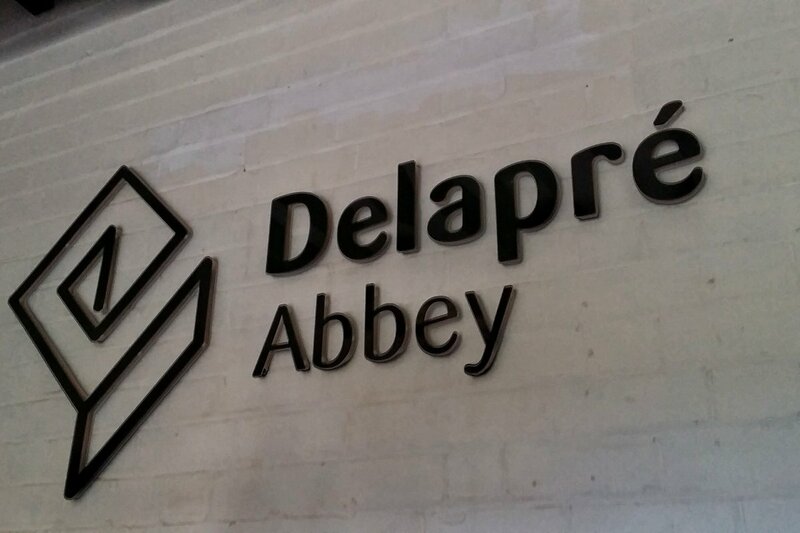 Last week I, along with some other Northamptonshire bloggers and various local dignitaries, was invited along to the official opening of Delapré Abbey. We’ve visited many times before to explore the gardens and parkland, but up until now the Abbey itself has been out of bounds. After an extensive restoration programme, the building was opened last weekend and I got to take a look at all the hard work that has gone on behind the scenes. 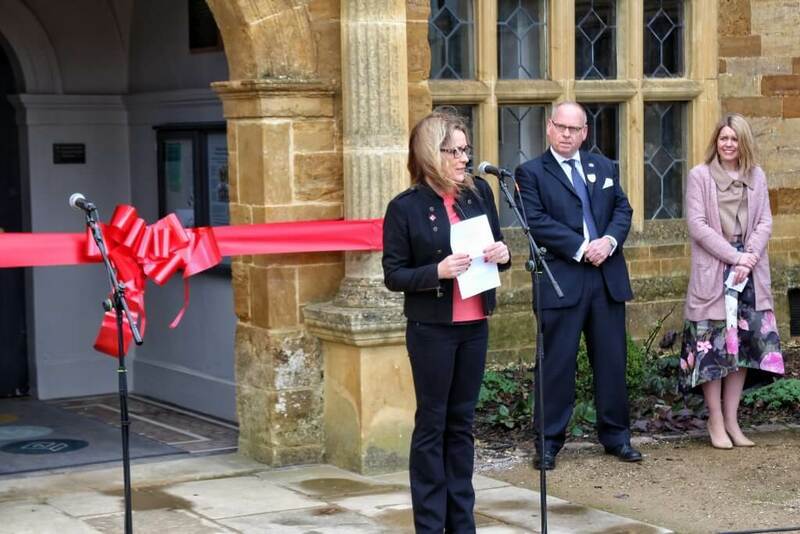 The Abbey was officially opened by Sarah Beeny last Friday. 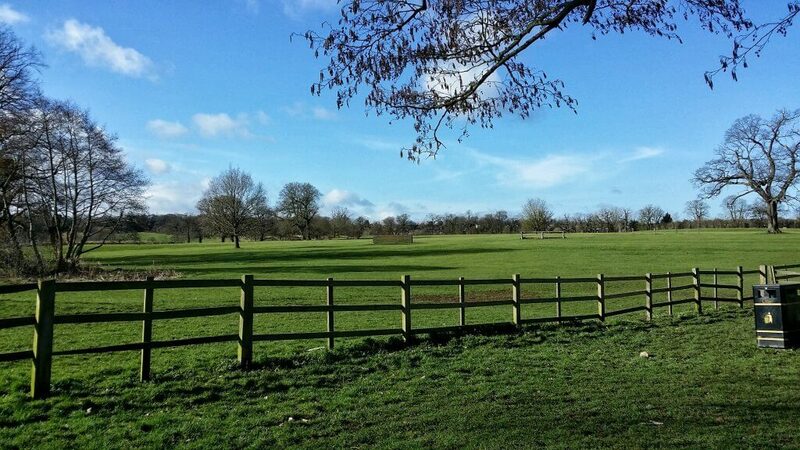 One of the reasons that Delapré is such a favourite of ours is that it is just 5 minutes from the town centre, yet it feels quiet with plenty of space once you’re there. 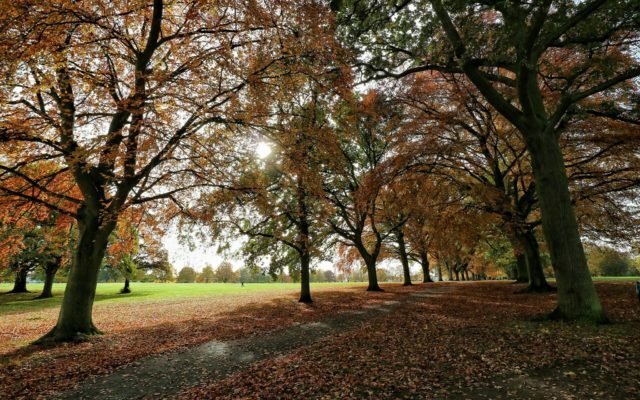 We have loved walking around the parkland and gardens at Delapre for many years. The Abbey has seen it’s fair share of drama over the last 900 years. It was originally established as a Cluniac Nunnery, and was the resting place of the body of Eleanor of Castile, wife of Edward I, on her final journey to Westminster Abbey. The Eleanor Cross that Edward had erected in her memory still stands close to Delapré today. Two hundred years later in July 1460, the Abbey saw the Battle of Northampton bring the armies of the Houses of York and Lancaster together in a major event of the War of the Roses. 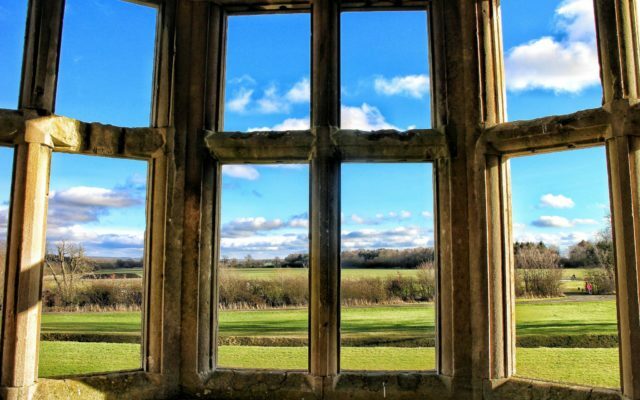 By 1538, Henry VIII had dissolved the nunnery and the house and grounds fell into the hands of the Tate family. Over the next 200 years, they swept away the remains of the Abbey and created much of the building that is visible today. When the last Tate, Mary, died without heir in 1749, the house was bought by Edward Bouverie and remained in his family until the 1940’s. 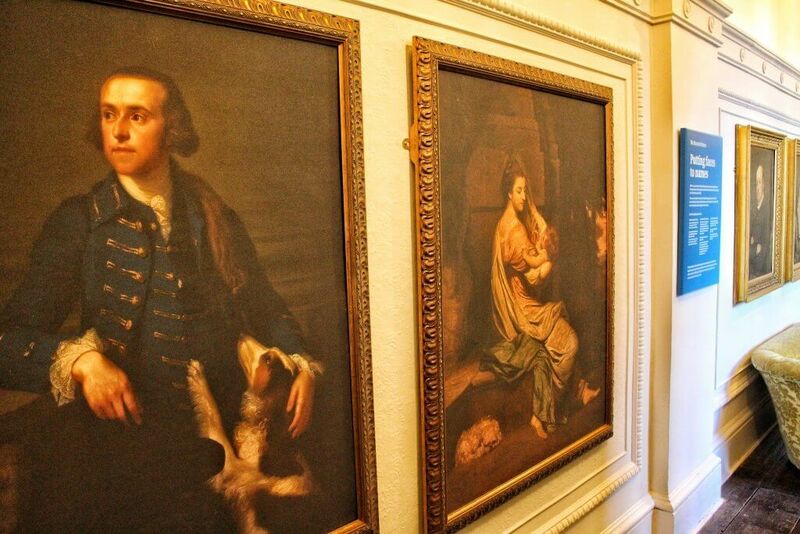 The Bouveries oversaw a turbulent period at Delapre that included wars and family scandal. The Abbey was bought by the council in the mid 1940’s and narrowly survived the threat of demolition in the years of post-war austerity. 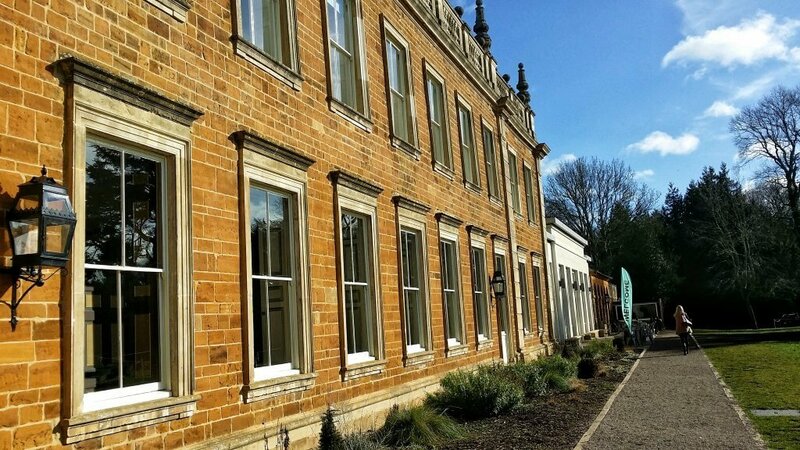 It became the Northamptonshire Record Office and the gardens and parkland were once again opened up to the public. Sadly, in the 1990’s the record office was moved to a new location and the future of Delapré was once again uncertain. Luckily, thanks to a determined band of supporters and some well needed investment from the Heritage Lottery Fund, a thorough restoration programme was undertaken and the results can be seen today. I was so impressed with all the work that has gone into this project. It was really exciting seeing it for the first time and I felt an enormous sense of local pride. This is such an asset to Northampton, I’m sorry if you hear a lot about it over the next few months but in this time of council cuts and austerity, it is so refreshing to see ambition and forward-thinking win out. 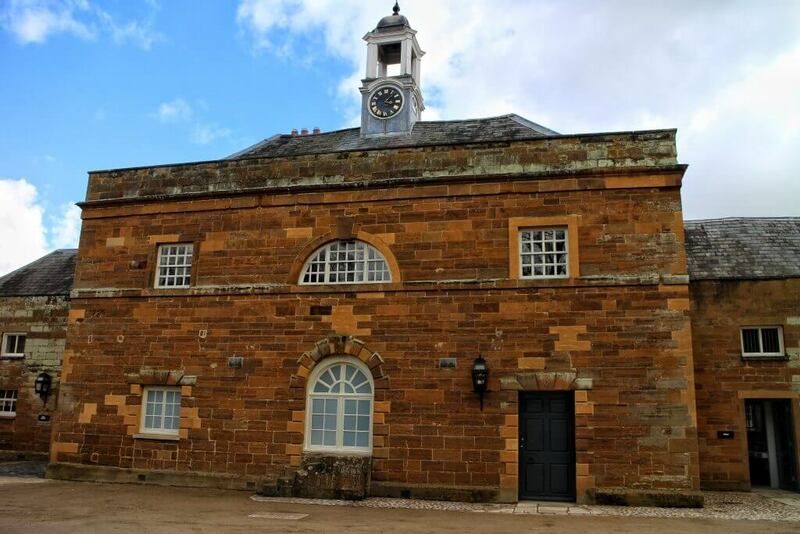 The 18th Century Stable Block houses the Battle Rooms and introduces the story of Delapre. 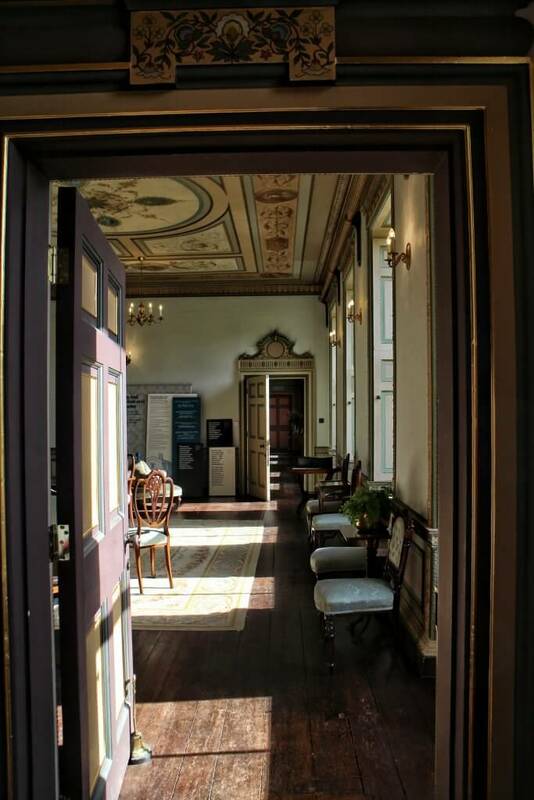 The attention to detail that has gone into restoring the building and rooms is evident, as is the passion of the volunteers and team behind the transformation. All of the rooms were fantastic, but I particularly loved the library. One of the best things about Delapré is how interactive it is. As a parent it is so refreshing to know that I won’t be tutted at if Finn touches anything, in fact here it is actively encouraged! 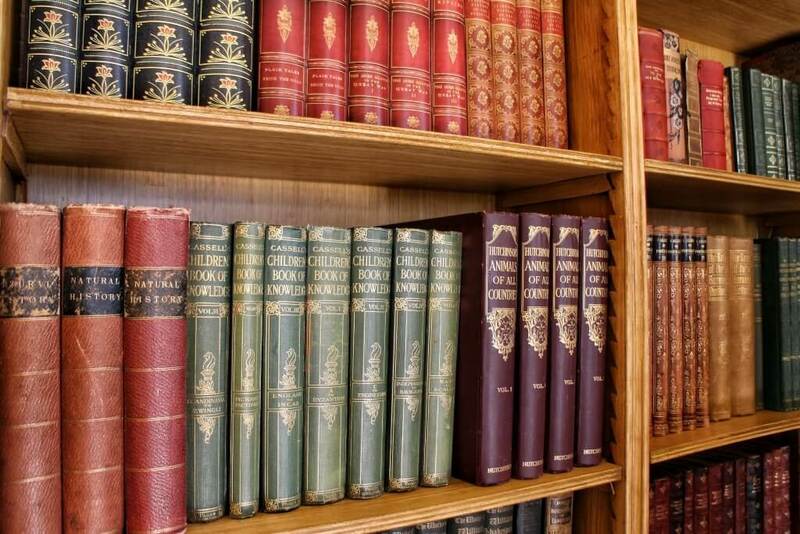 The library was a highlight for me, I just can’t resist a room full of books! I heartily recommend a visit to Delapré, it really is a good day out, and at just £7 entrance for adults (under 18s free) and free parking, it’s also very good value. 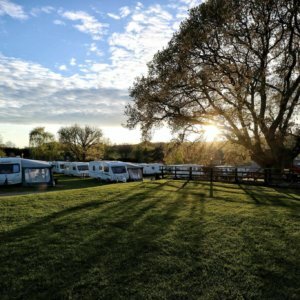 There is a whole programme of events running, from family fun at Easter with Peter Rabbit, to a beach, outdoor films and a village show in August. I for one can’t wait to head back with my family. What do you think of Northamptonshire’s latest attraction?  Have you managed to visit yet?